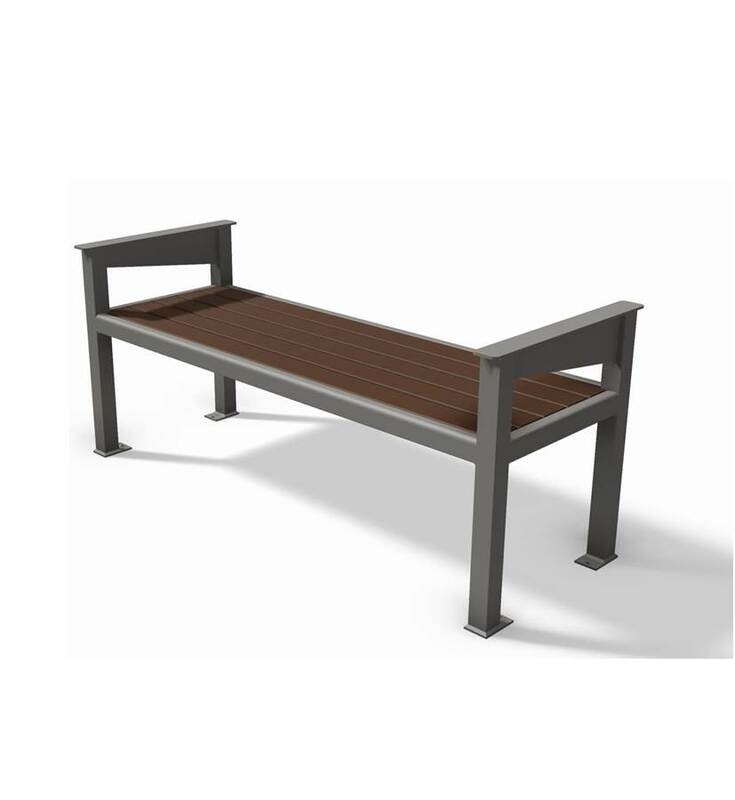 The Aspen bench is designed to match the crisp architectural lines of the Aspen shelter. 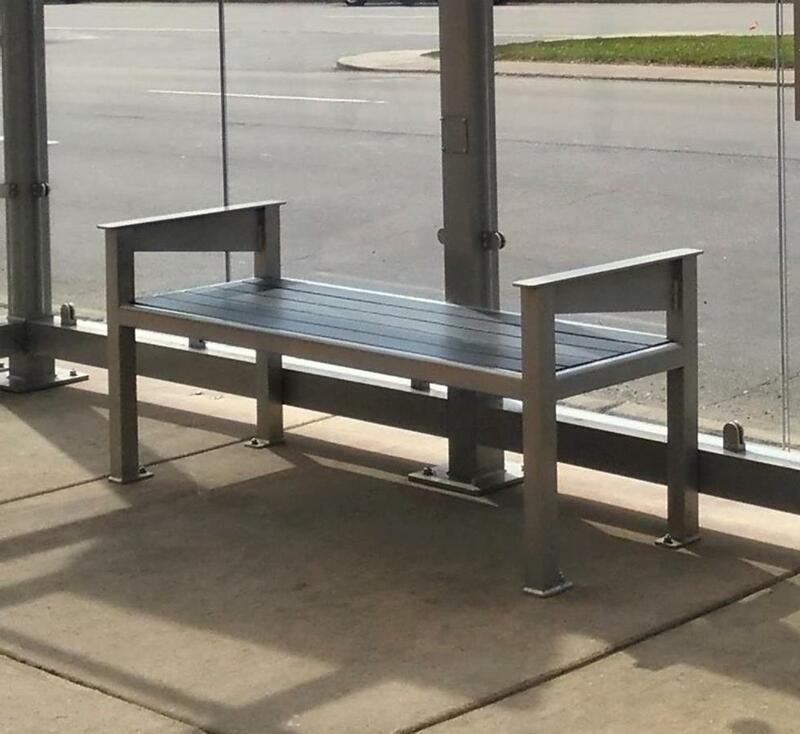 It’s constructed with a powder coated aluminum frame and HDPE slat seating. 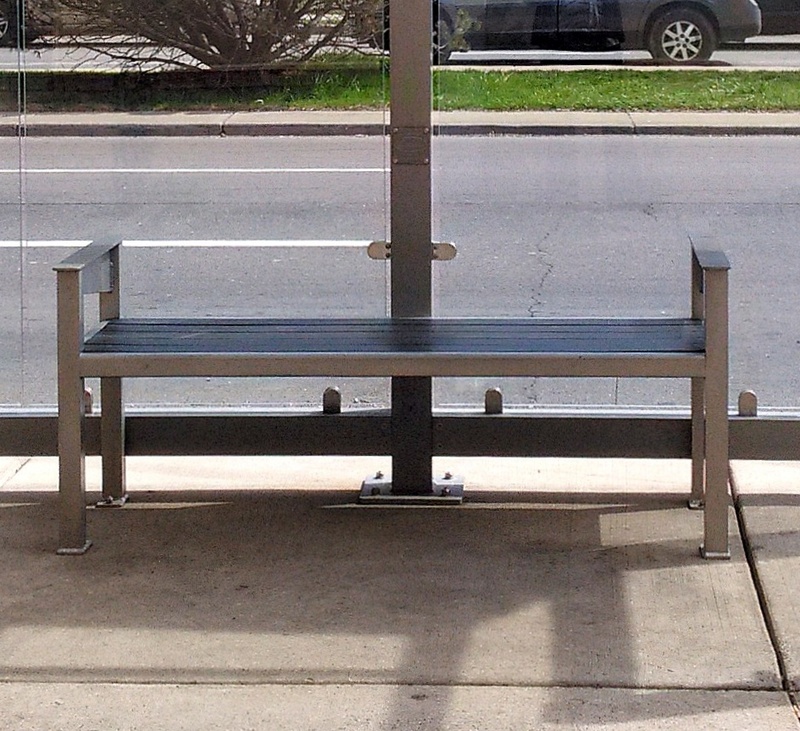 A backrest is not available with this bench model. 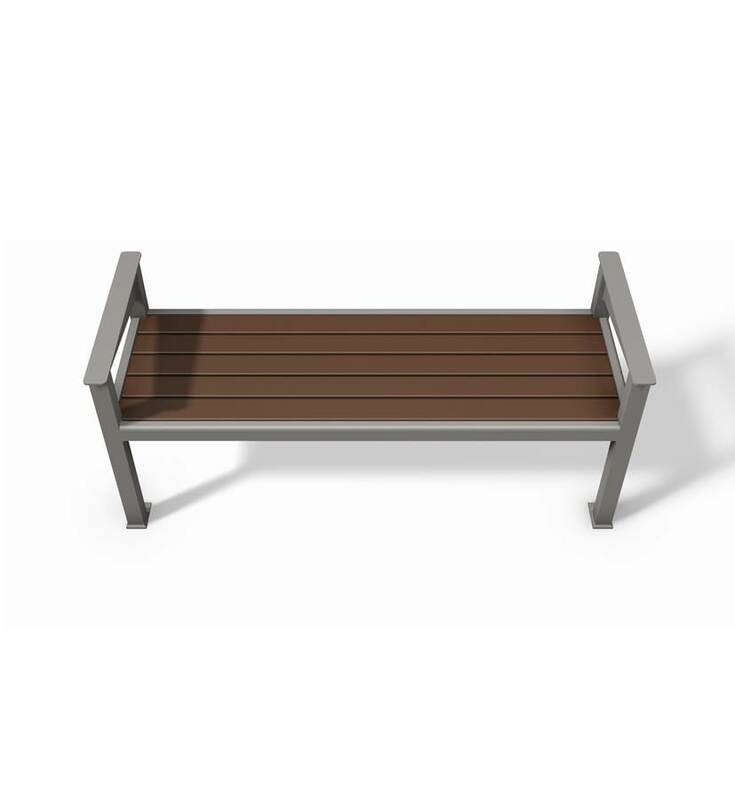 Powder coat the Aspen bench to your color of choice. Available only in a 5′ length.